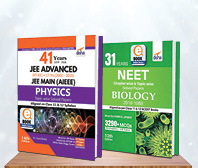 The book “Physics Topic-wise & Chapter-wise Daily Practice Problem (DPP) Sheets for JEE Advanced 3rd Edition” is precise, apt and tuned to all the requirements of a JEE Advanced aspirant. 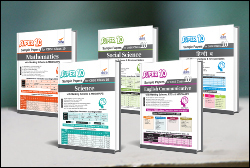 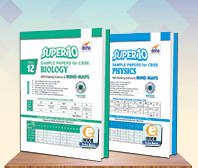 Part A Sheets divides the complete JEE Advanced Physics syllabus into 75 most important Topics. 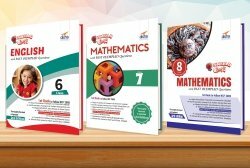 Each chapter has been broken into 2 or more topics. 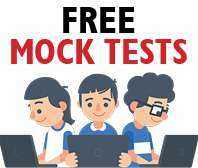 Collection of 2150+ MCQ’s of all variety of new pattern. 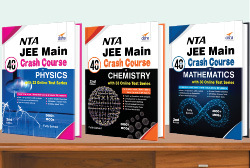 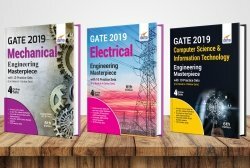 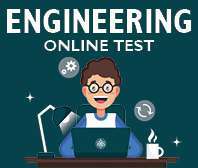 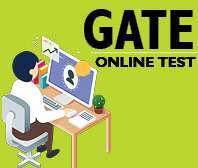 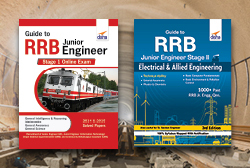 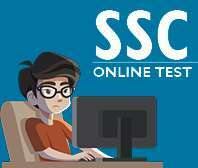 As per latest pattern & syllabus of JEE Advanced exam. 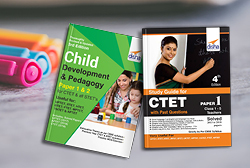 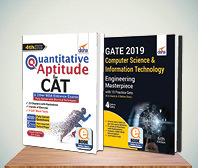 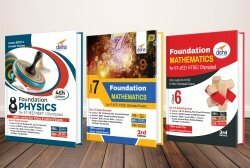 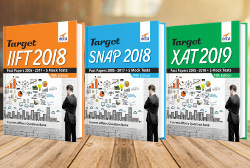 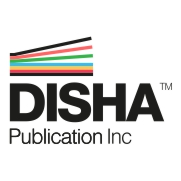 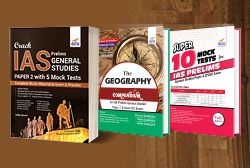 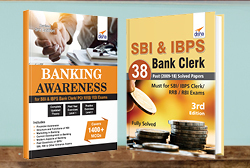 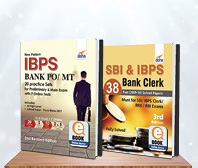 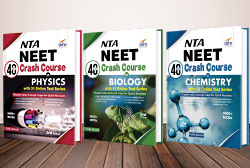 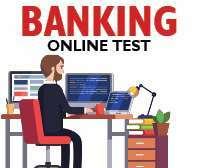 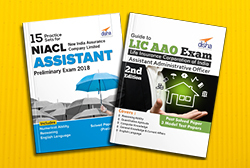 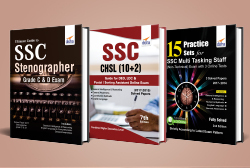 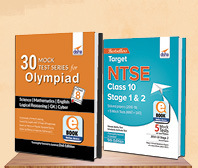 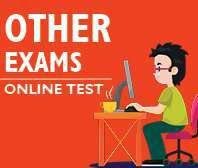 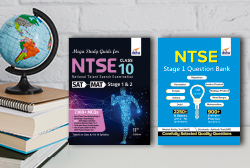 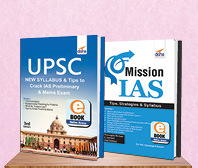 No matter where you PREPARE from – a coaching or NCERT books or any other textbook/ Guide Daily Practice Problem Sheets provides you the right ASSESSMENT on each topic.